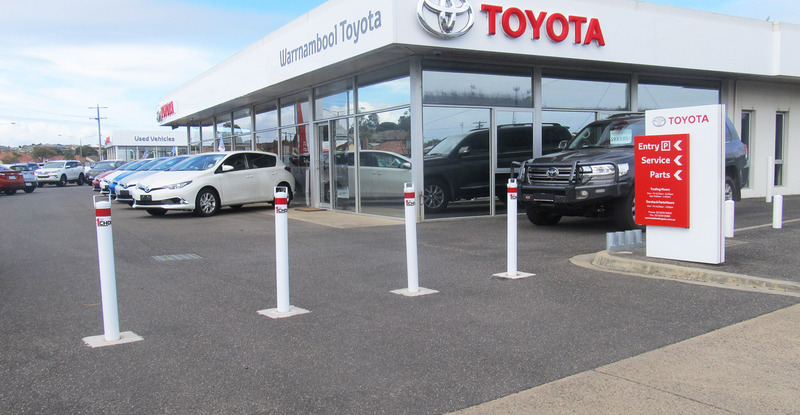 Protect your valuable items at home with our top-quality bollards. 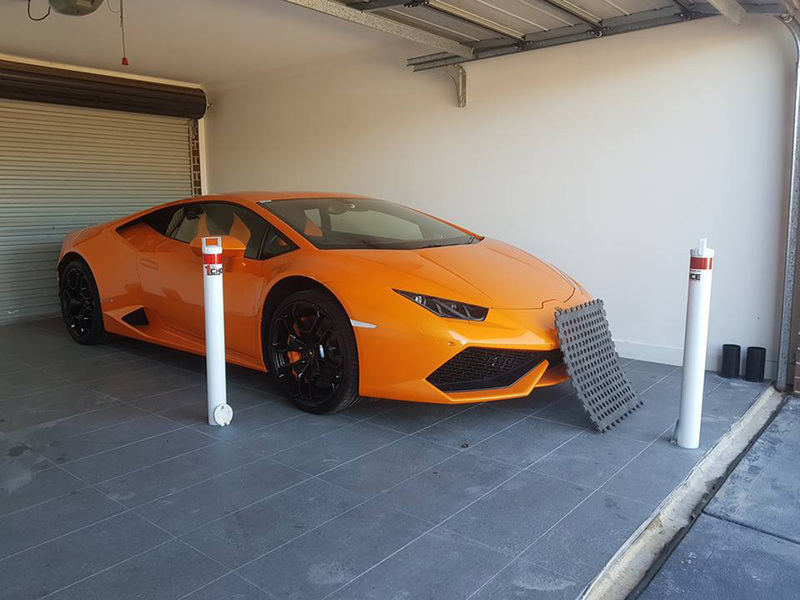 It’s the perfect accompaniment to protect your prized vehicle. 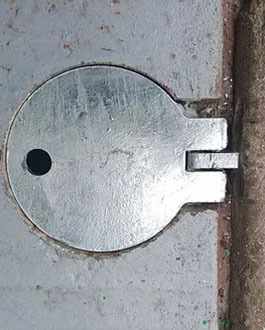 Your work is your livelihood. 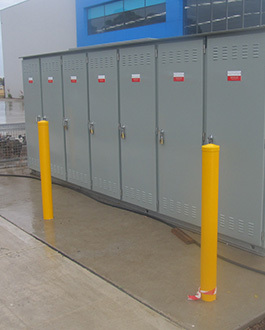 Protect its contents well with the industry’s best in removable and permanent bollards. 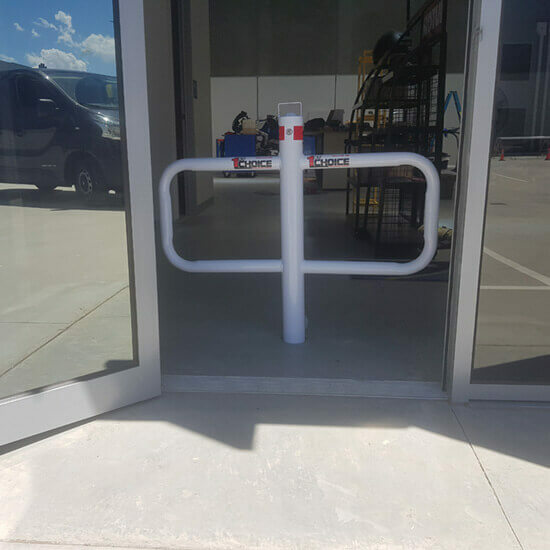 When it comes to safety, you should never cut corners. 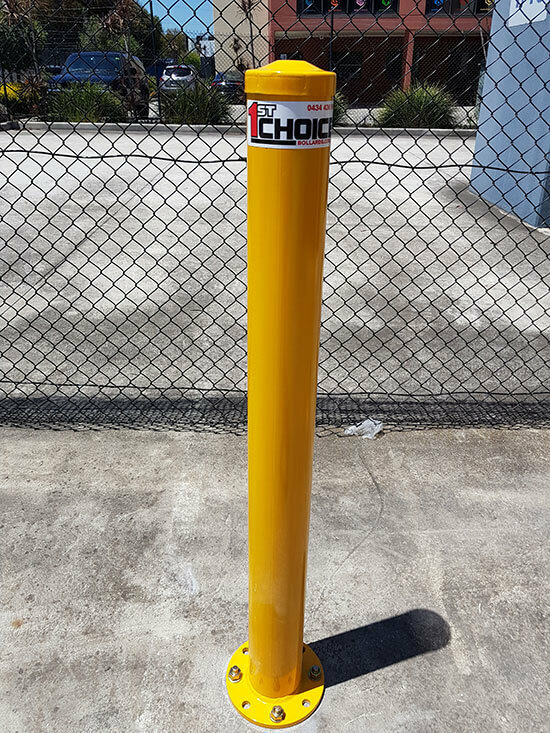 First Choice Bollards has long been the industry leader in providing the best bollards, with a broad range of keyed removable bollards, as well as semi-permanent and permanent. 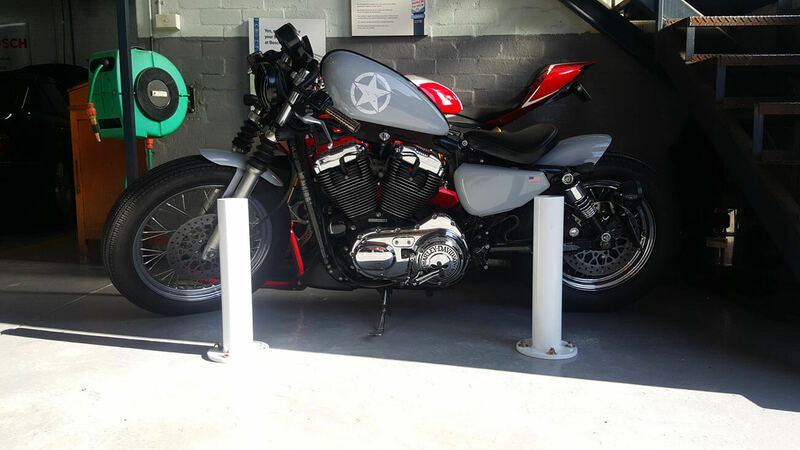 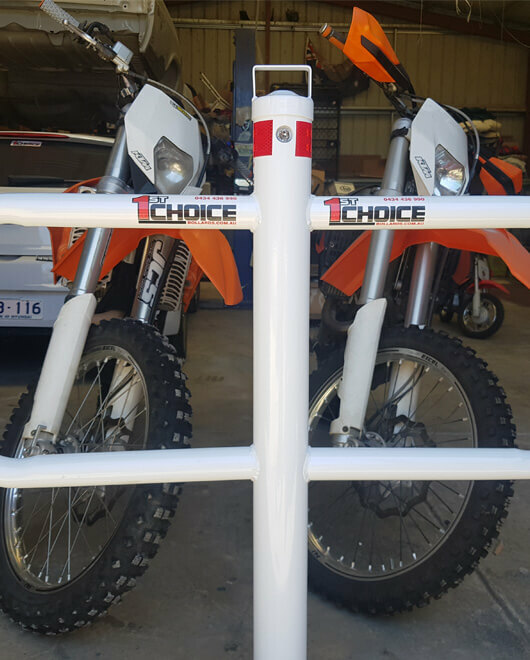 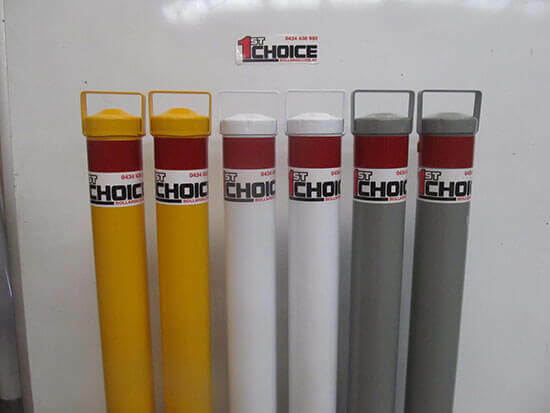 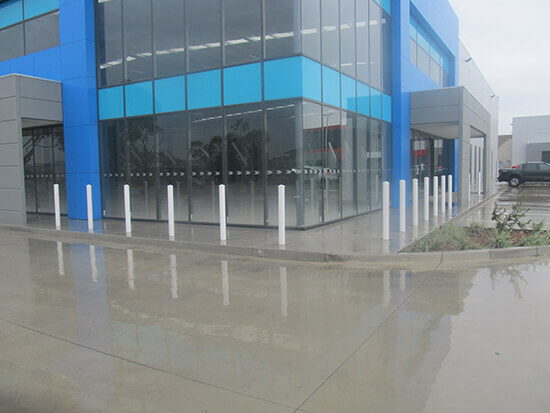 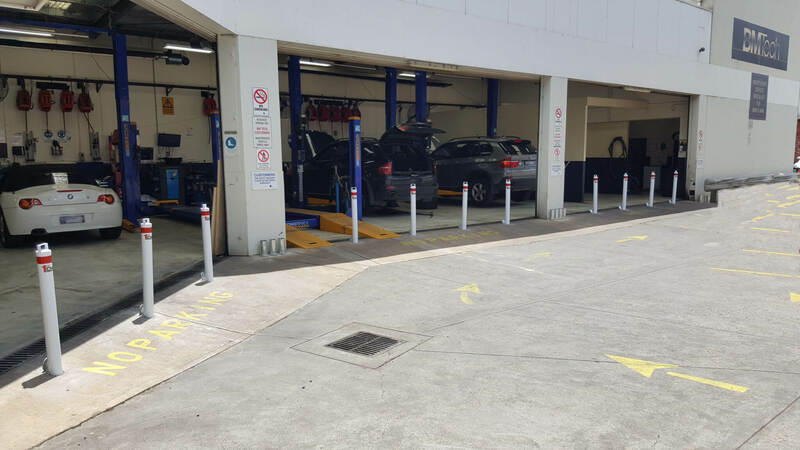 Our bollards are 100% made locally in Melbourne, from 5mm pipe, adding that extra element of protection. 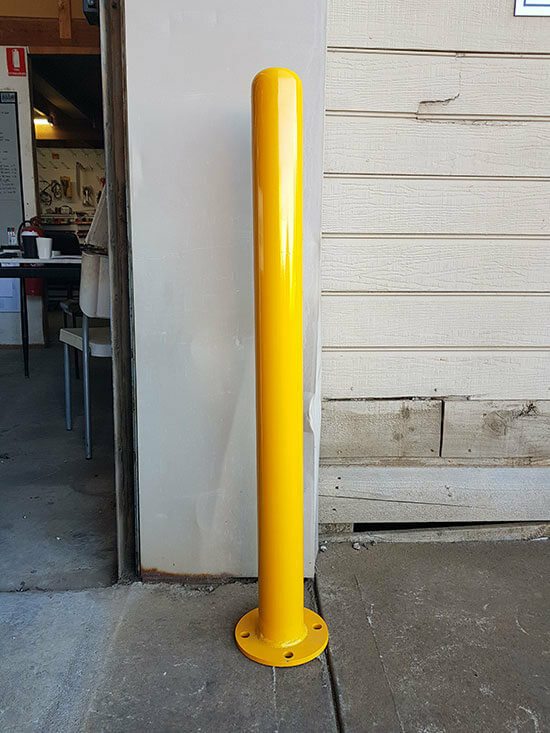 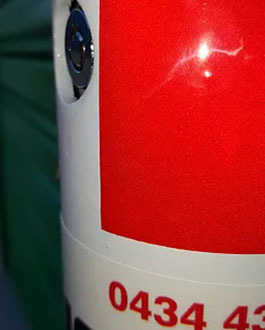 Each bollard is powder coated white with a red reflective band, and we also offer custom colours. 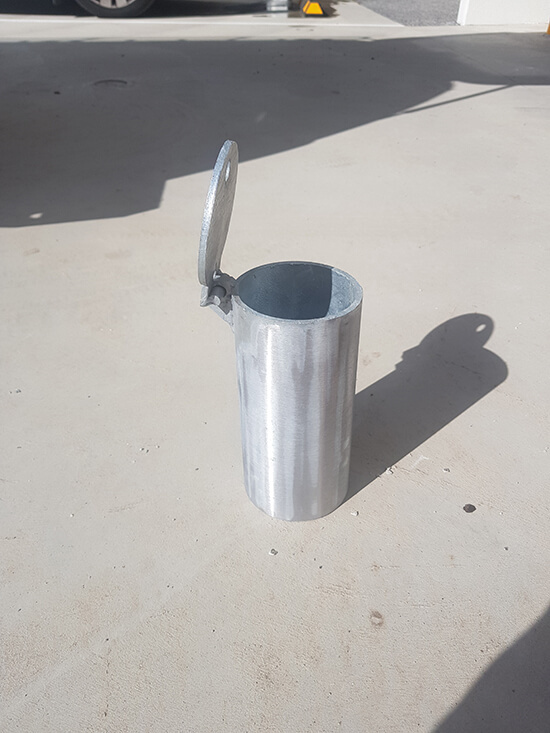 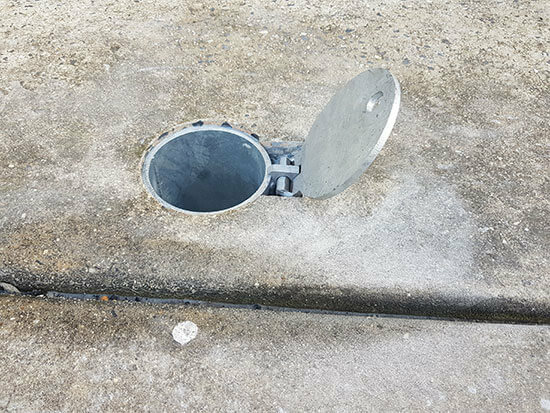 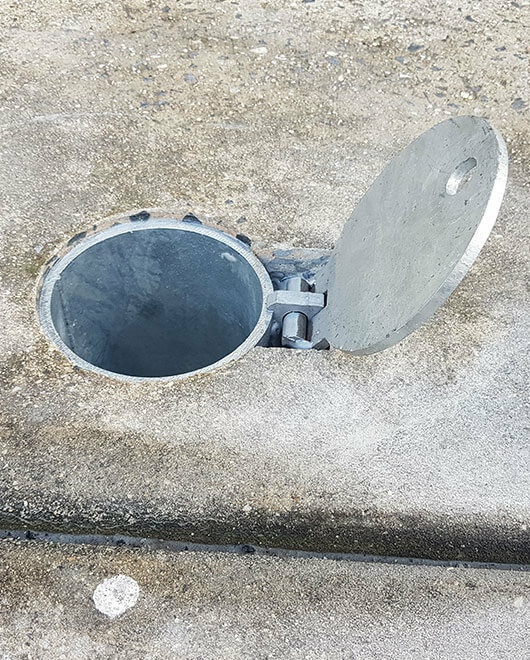 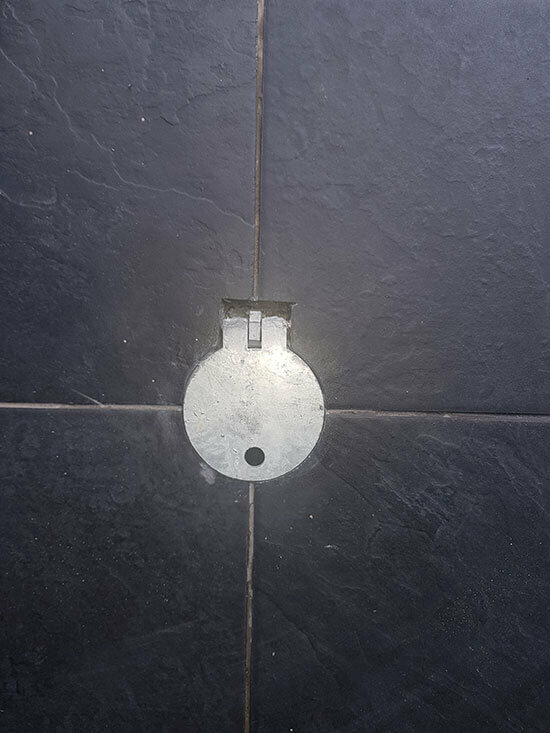 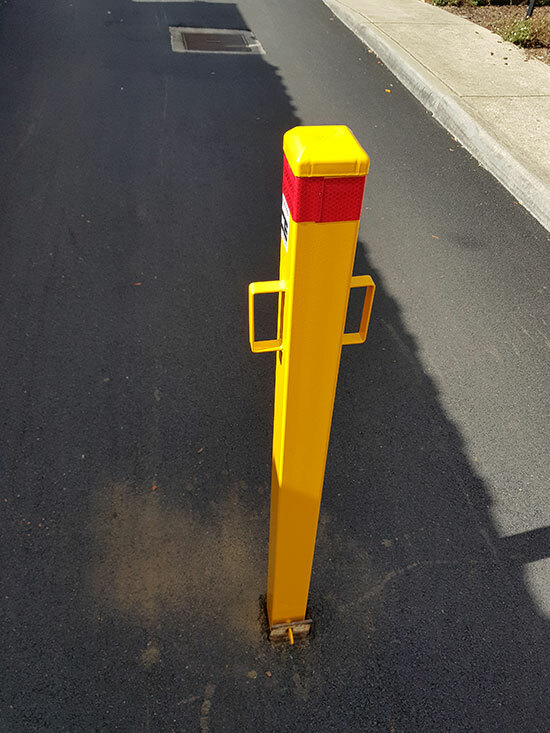 Our high-quality bollards all feature a flush fitting hinged cover plate, to save your body the grief of bending down every time you wish to use it. 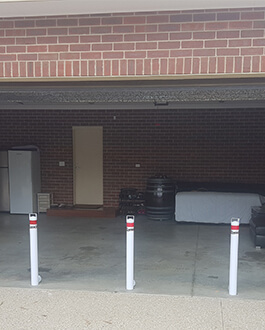 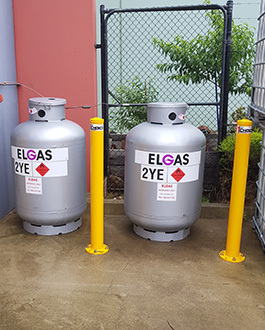 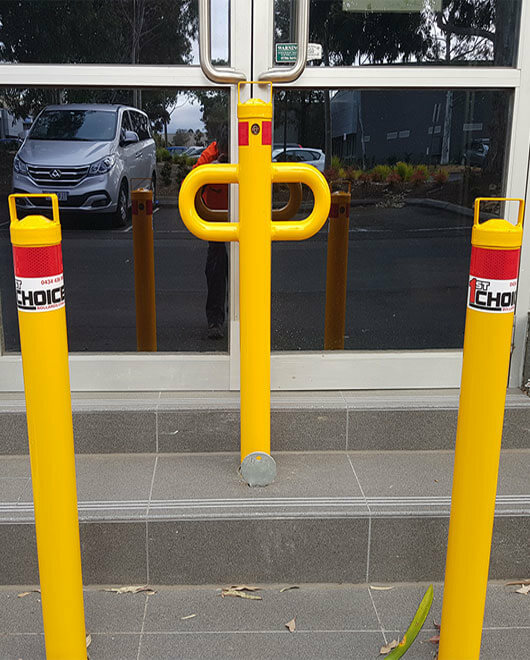 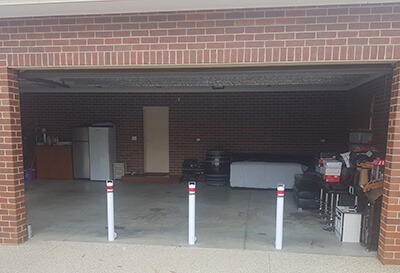 Whether it’s some semi-permanent bollards to protect a beautiful classic car or some permanent ones to protect the kids at their childcare centre or at home - First Choice Bollards should be your first choice when it comes to safety. 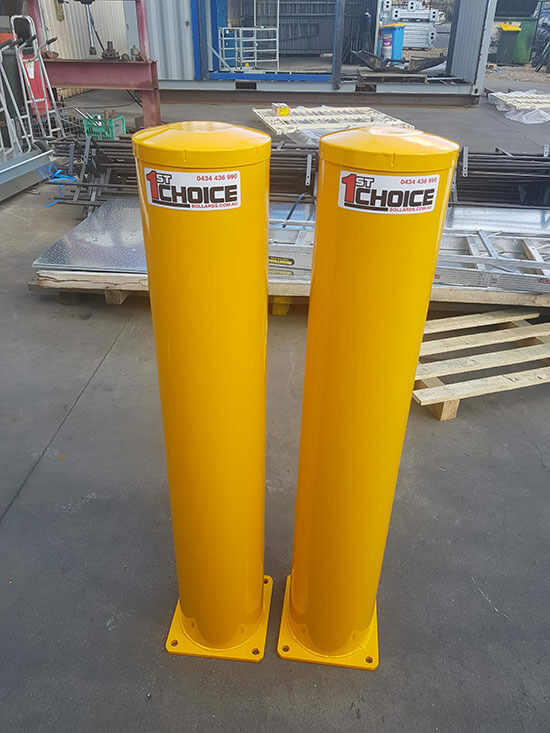 Very happy with the results of my 2 bollards from Gary at first choice bollards great job mate and will happily recommend you to anyone I know and great service mate. 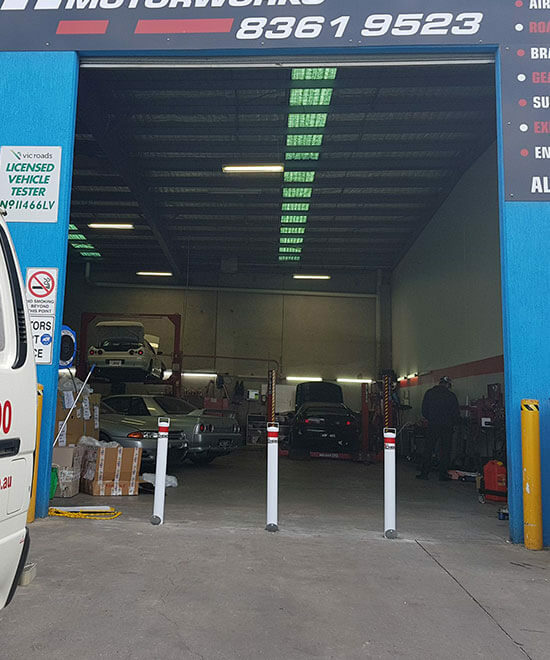 Thank you so much for coming out to help us today especially being a Sunday. 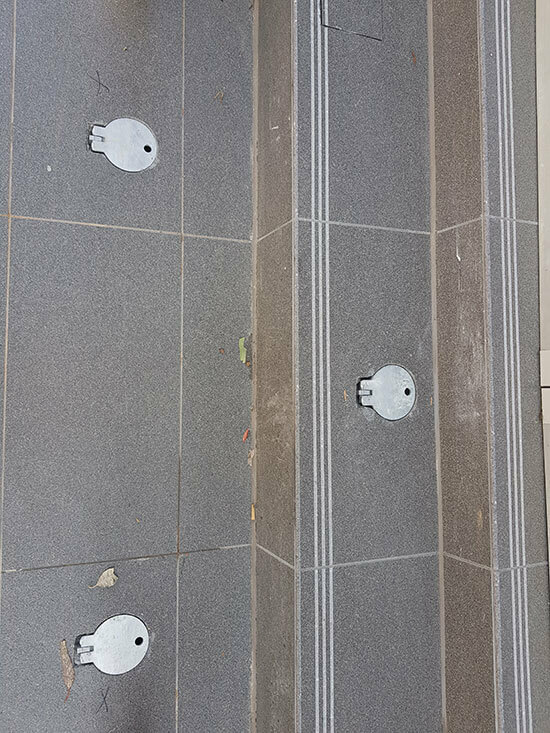 Did not expect such quick response and installation. 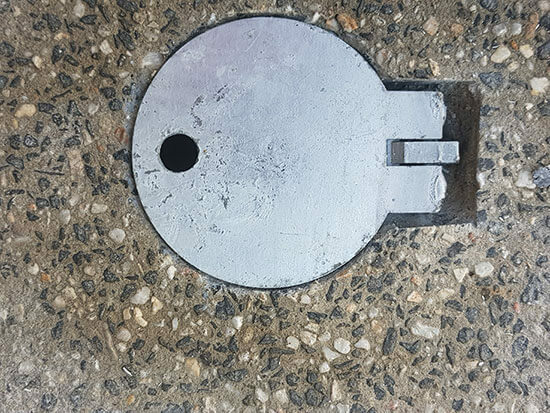 Would highly recommend to everyone. 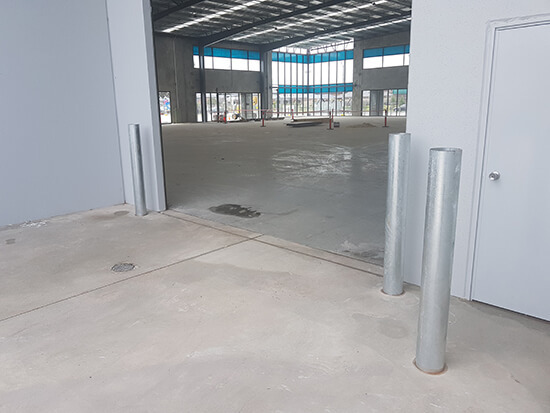 I needed bollards installed at a new community facility at short notice, First Choice Bollards was able to meet our tight time frames and our install requirements. 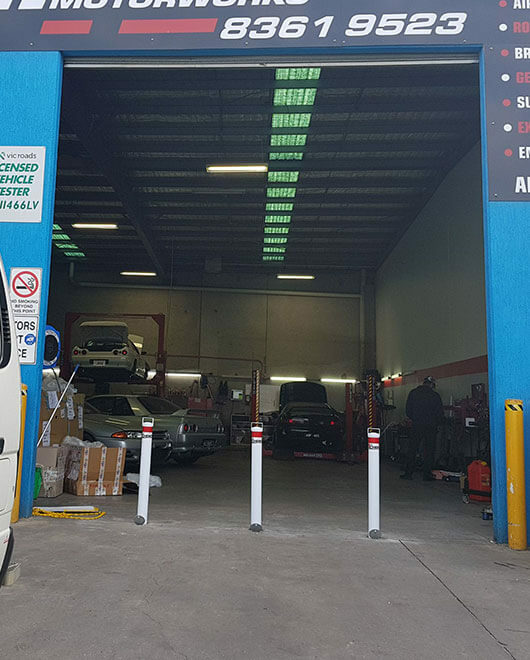 I would definitely recommend them to anyone in need of this service.